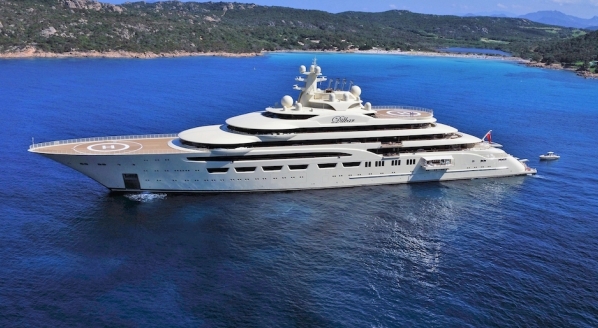 Ceramic coating technology has been causing a stir in the superyacht industry of late for its ability to prolong the life of superyacht paint. As regular cleaning and polishing can degrade the gloss of a paint job over time, manufacturers claim that adding a ceramic clear coat will help maintain a freshly painted look, while protecting the paint against the elements. With these accolades, and many owners wanting to avoid the downtime or expense of having a regular respray, such technology is bound to grow in popularity. 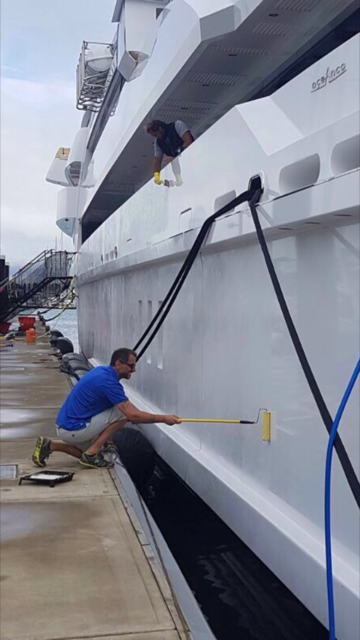 Having opened for business last year, CeraShield comes as a new alternative on the market, offering the application and removal of ceramic coatings on paint, glass and stainless steel on superyachts in its base of Palma de Mallorca, or worldwide. While ceramic coating is not totally new to the superyacht industry, and there are other companies offering ceramic solutions to superyachts, the technology is still relatively unknown, and CeraShield hopes to see an increase of captains and owners investing in their unique products. CeraShield’s 10 Micron and 2.5 Micron ceramic coatings protect non-absorbent surfaces based on patented technology. The coatings form a permanent barrier layer that bonds chemically with the substrate and cures at atmospheric temperature. 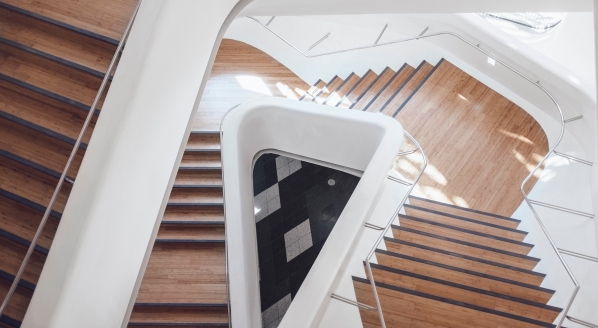 These coatings are particularly suitable for smooth, non-absorbent surfaces, such as one- or two-component paints (polyurethane or epoxy systems), polyester paints, GRP surfaces, aluminium and stainless-steel surfaces. The glass coat and metal coatings are transparent, thin and resilient with an SiO2 matrix. Due to their hydrophobic properties, water beads off treated surfaces, preventing staining and oxidation. 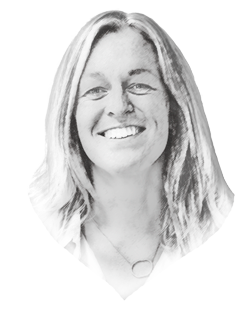 CeraShield’s founders, Claire Steel and Andy Williams, are familiar faces in the paint and coatings sector. 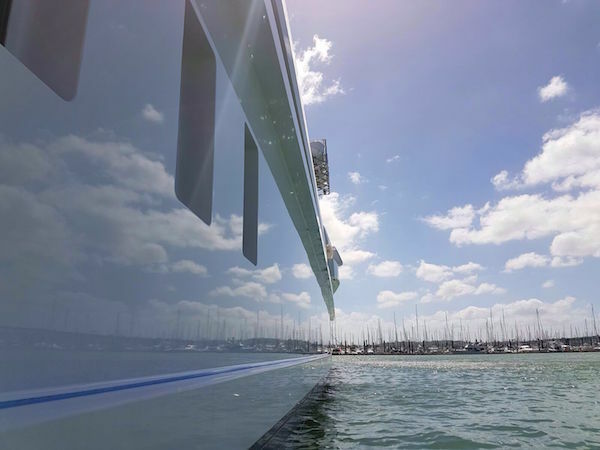 Steel comes from a career in the application of ceramic coatings for superyachts, while Williams has a background in project management, sales and consultancy within the superyacht paint sector. While working in the paint industry, Williams admits that he did have his reservations about ceramic coating products, mainly due to the infancy of the available technology at the time. As some paint companies offer a one-year warrantee, the reassurance of lasting quality for two years is of significant value to owners and captains. Steel and Williams also point out that ceramic coatings take approximately a fifth of the time and a third of the cost of a respray – plus negate the need for expensive and arduous haul outs, scaffolding and tenting – making it an all-round appealing investment. 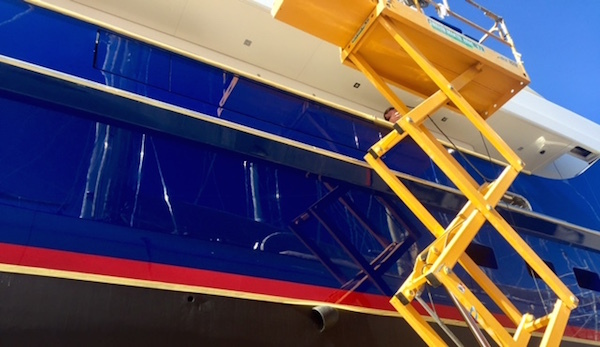 Because of this, CeraShield has been particularly popular with the larger, world-cruising yachts that aren’t able to have much downtime – the CeraShield team works with the yacht to organise a revolving programme in which sections of the boat can be coated whenever the time or budget is available. 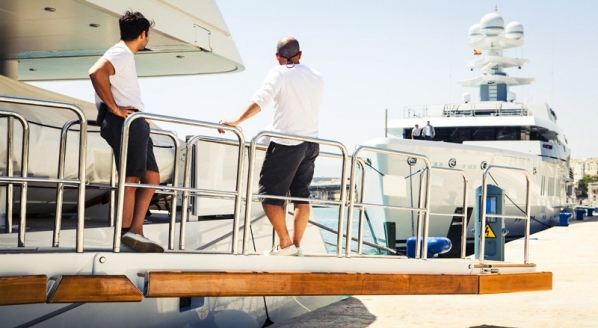 Other benefits of using the technology in lieu of regular resprays include the fact that applications can be conducted while the yacht is in the water, meaning much less rigmarole for the owner and captain. 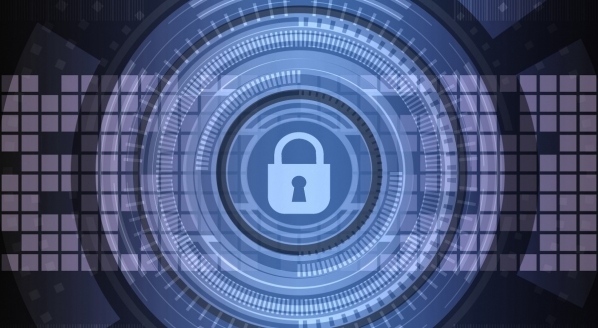 Steel and Williams also describe the CeraShield offering as a much more ecological method of maintenance, as the coatings create a gas barrier that is resistant to exhaust emissions and soot. Furthermore, only non-aggressive products are needed for cleaning – Williams suggests a pH neutral shampoo. Captains are now realising that ceramic coating is a real alternative to regular paint jobs, and some paint companies are even starting to recommend a ceramic coating is applied immediately following a paint job – a strong sign that the method must be delivering results. Technology will also form a key part of The Superyacht Forum, taking place in Amsterdam from 13 to 16 November. The event will be an unmissable opportunity to get the inside track on the latest developments from key superyacht industry players and to network with more than 800 key decision makers and influencers from all corners of the superyacht industry. Click here for more details.